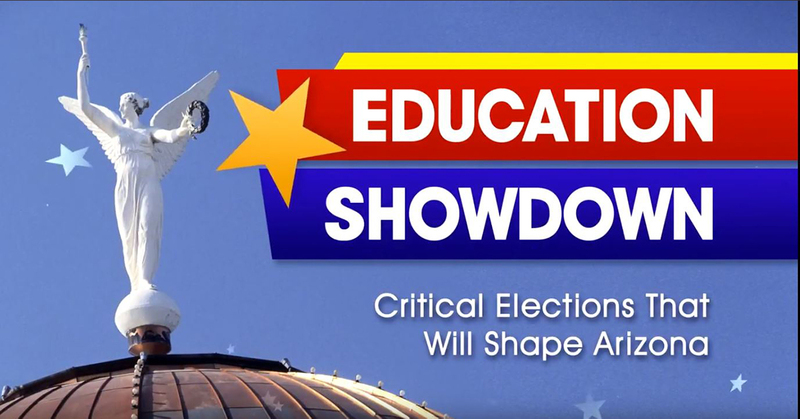 Kathy Hoffman and Frank Riggs face off on Education Showdown with AZ Public Media. 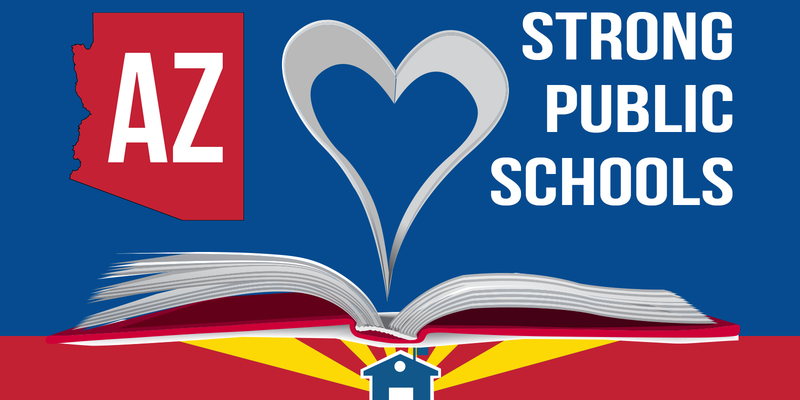 Kathy Hoffman, Frank Riggs, and AZ Public Media Host Hank Stephenson discuss education in the state of Arizona. Rick Gray, Kathy Knecht, and AZ Public Media Host Hank Stephenson discuss education in the state of Arizona. 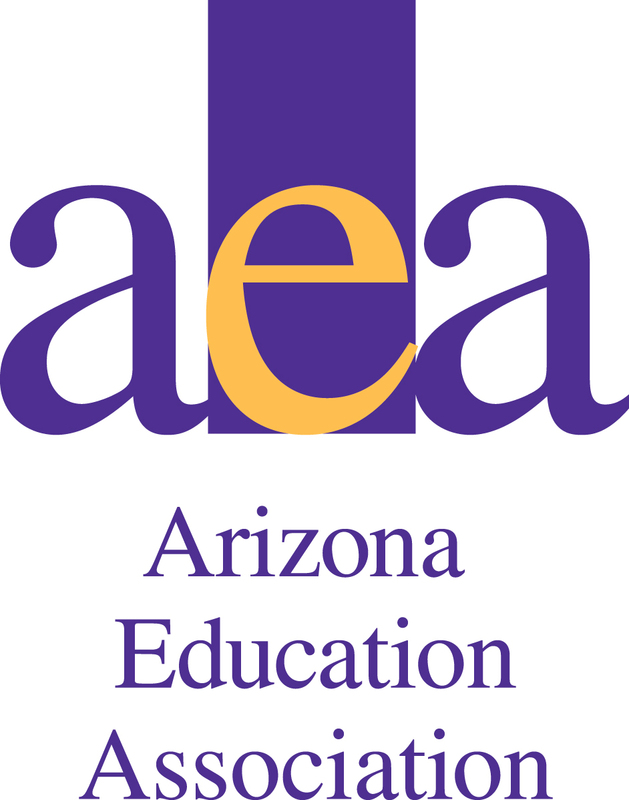 JD Mesnard, Steve Weichert, and AZ Public Media Host Hank Stephenson discuss education in the state of Arizona. Both state senate candidates in District 28 were invited to debate on education funding. Kate Brophy McGee was unable to participate. 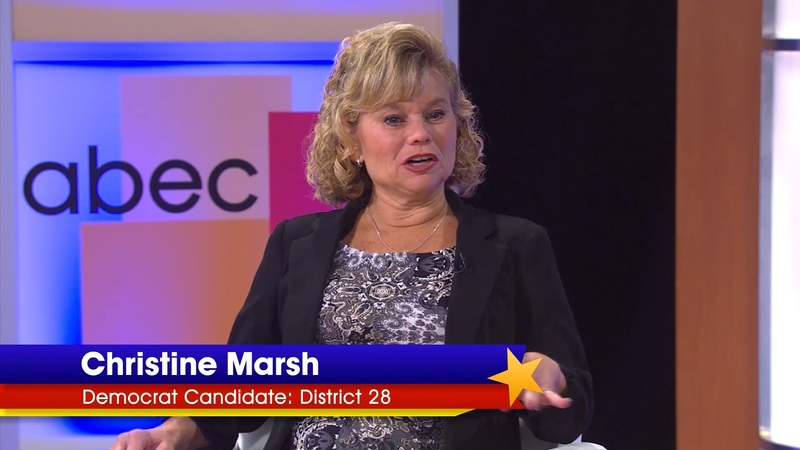 We share this interview with Christine Marsh to help inform voters in the district. Both senate candidates in District 18 were invited to debate on education funding. Frank Schmuck was unable to participate. 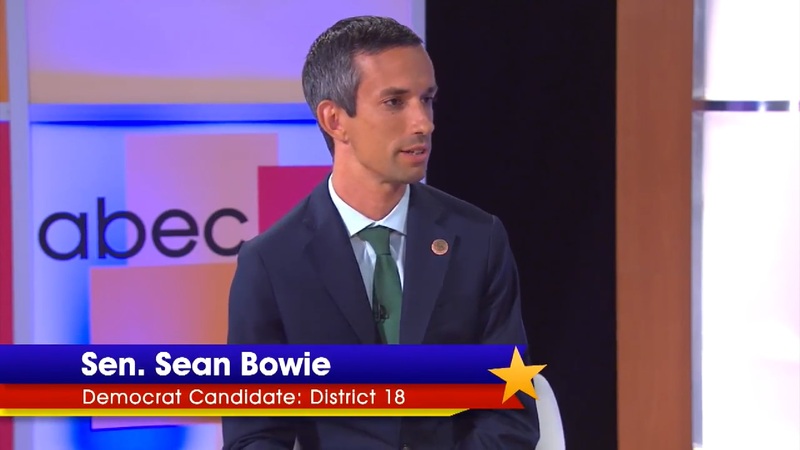 We share this interview with Sean Bowie to help inform voters in the district.